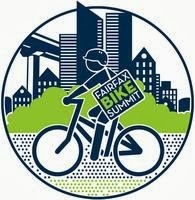 The program for the second Fairfax Bike Summit, to be held on Saturday, Nov. 2 at George Mason University, is nearly finalized. 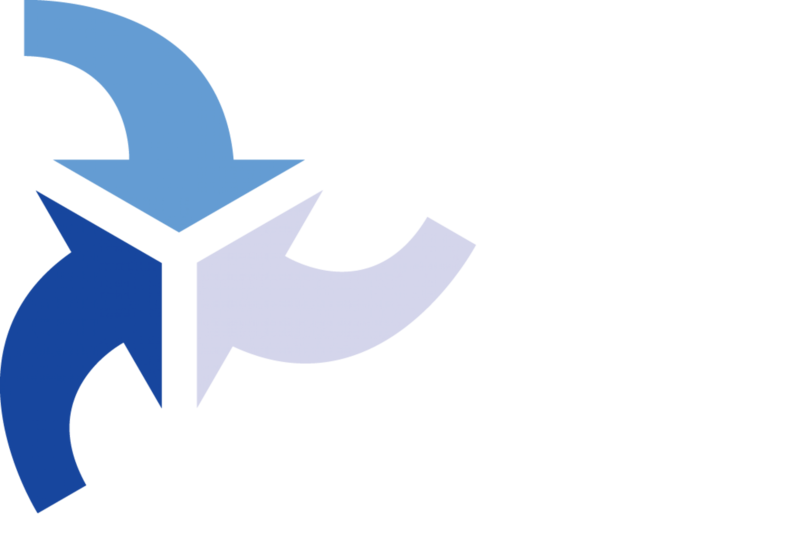 Congressman Gerry Connolly and other dignitaries will welcome participants at 10 a.m.. The keynote speaker is Jeff Olson, author of the The Third Mode: Towards a Green Society, about the importance of walking and bicycling not only as a transportation mode but as an indicator of the quality of life of our communities. Where to next for Fairfax biking? Previous PostPrevious Mobility Matters Summer 2013 Issue is Online!